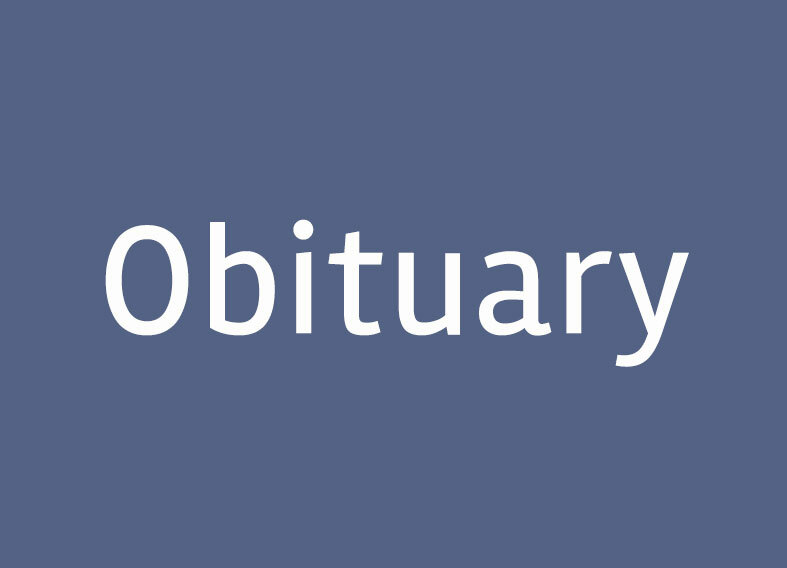 Kenneth Gordon Frye, 92, of South Egremont died Sept. 7, 2018. Ken was born April 4, 1926, in Cedar Falls, Iowa, to the Rev. Ermil Frye and Gladys Hastings Frye. He graduated from high school in Kansas City, Missouri, in 1944, where he gained some fame as the Kansas City high school boys’ tennis champion. He was drafted into the Army shortly afterward, where he served with the famed 10th Mountain Division during the division’s final push through northern Italy in 1945. After being discharged as a staff sergeant in 1946, Ken enrolled at the University of Wisconsin, majoring in mechanical engineering. It was in Wisconsin he met his future wife, Lavon (Vonnie) Husom, and they were married Aug. 27, 1949. He was a professional engineer for over 46 years, specializing in the design of paper-making machines, for which he held many patents. He worked with Beloit Corporation and Lenox Machine in Wisconsin, Pennsylvania and Massachusetts, and retired as vice president of Lenox Machine. Ken was a fine athlete well into his later years, competitive on the tennis courts and daring on the ski slopes as he taught his children to love the sports he did. Hiking and cross-country skiing were also passions he shared with friends and family, and for which his children and grandchildren will always remember him fondly. Ken also enjoyed bridge, and he and Vonnie were a formidable team for many years. Ken also enjoyed traveling with Vonnie throughout the United States and around the world, extending business trips into vacations and later, after retirement, traveling and cruising with friends. He was a member of Grace Episcopal Church in Great Barrington. In addition to his wife, he is survived by two sons: Michael Frye of Pittsfield and Thomas Frye of Grand Junction, Colorado; a daughter: Susan O’Connell (Brian), of Niceville, Florida; five grandchildren: Christopher, Ryan, Meghan, Christian and Benjamin; and one great-grandchild: Chloe. He was predeceased by two sisters and one brother. 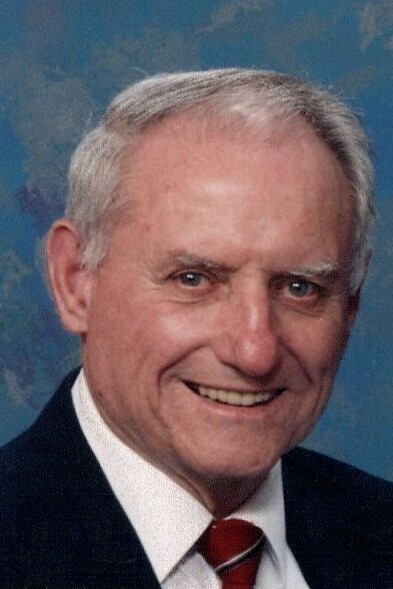 The funeral service for Kenneth G. Frye will be held Friday, Sept. 14, at 1 p.m. at FINNERTY & STEVENS FUNERAL HOME in Great Barrington, conducted by Rev. Edward Cobden. Burial with military honors will follow at Hillside Cemetery in Egremont. There will be no calling hours. In lieu of flowers, donations may be made to Grace Episcopal Church through FINNERTY & STEVENS FUNERAL HOME, 426 Main St., Great Barrington, MA 01230, which is caring for the arrangements. To send remembrances to the family, go to http://www.finnertyandstevens.com.